Start taking classes at Rishinkan Aikido Dojo and other studios! This class is available to everyone from the age of 12 upward! Whether it's your first time doing any martial art or you've some experience, feel free to come and practice with us. There are no upcoming “Adult Aikido Class” classes on this day. 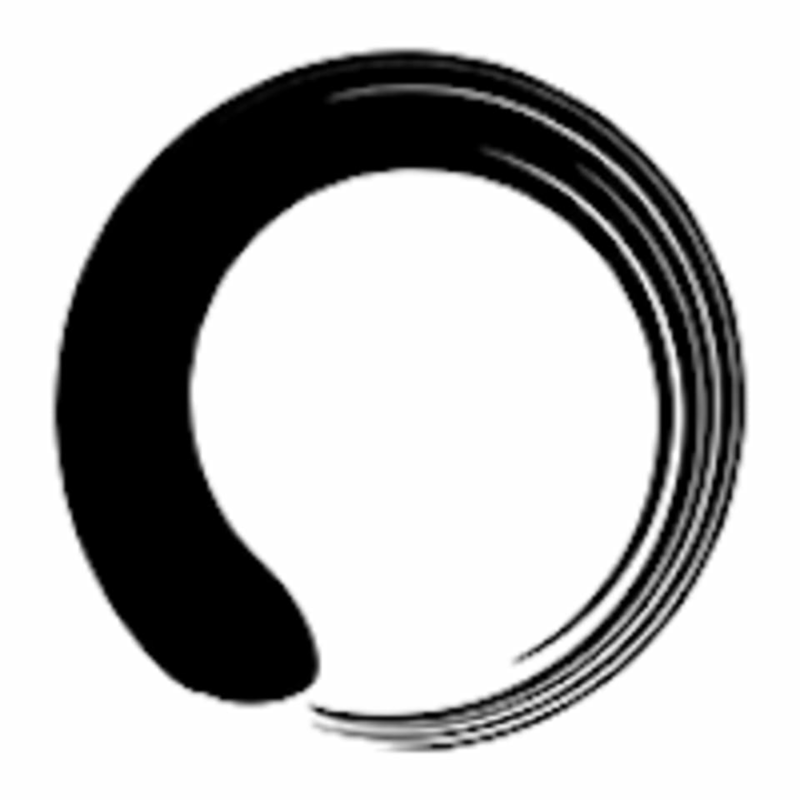 Rishinkan Aikido Dojo is located at 571 U.S. 6, in Mahopac, New York, between Bad Mikey's and Mahopac Glass. We share space with Jinenkan Dojo. They were very welcoming and helpful for my first class.